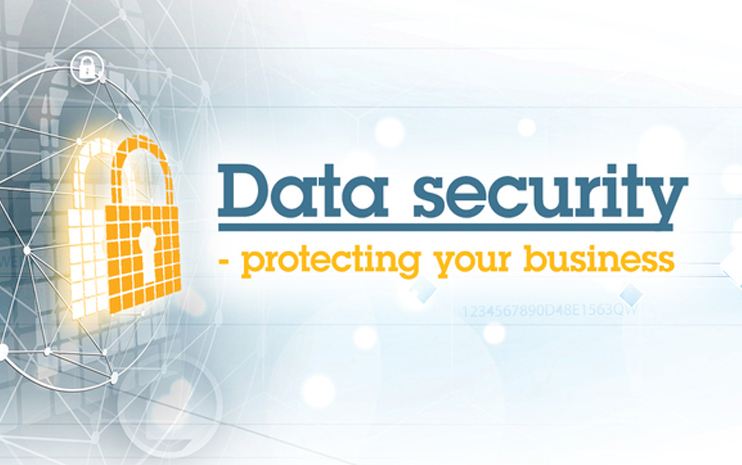 Cyber attacks, including scams and incursions by hackers, are often associated with data security breaches. 43% of cyber attacks target small businesses and 60% of those companies go out of business within 6 months of the attack. While cyber attacks are serious, other risks like human error, power failure or even natural disaster can also compromise your data. Policies and procedures: Create guidelines and processes that everyone in your company can access. These should cover most situations – from hackers to employees accidentally losing information. Your policies and procedures should outline how to keep data secure, how to identify if there’s been a security breach, and how to respond to a breach. Assign responsibility: Data security is everyone’s responsibility, but it’s also important to have an area or individual who is accountable for making sure your policies and procedures are in place and followed. Test and check: Your policies and procedures should be tested regularly to make sure they’re followed and actually address the risks they’re designed to. Previous Post Employee or contractor? What’s the difference?